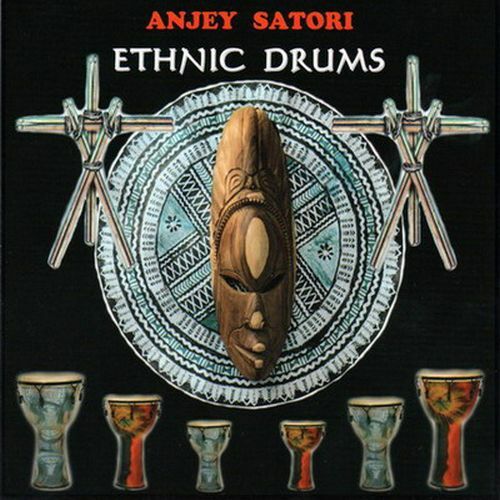 After a series of slow and calming albums, Anjey Satori in his next album invites the listener to taste quite lively and energetic rhythms of different ethnic drums and other percussions. African, Tibetan and shaman drums and percussion are fit very well for practice of dynamic meditations. Immediate download of 10-track album in your choice of MP3 320, FLAC, or just about any other format you could possibly desire.